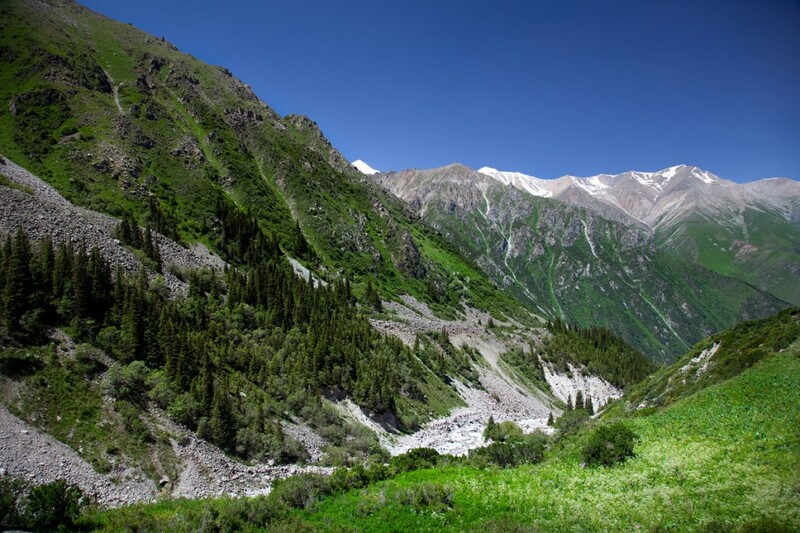 Kyrgyz Republic is located in Central Asia with breathtaking scenery and ultimate holiday destination. The highest peaks that get snow capped in an instant, with lush green valleys and best scenery of the world it is all here. 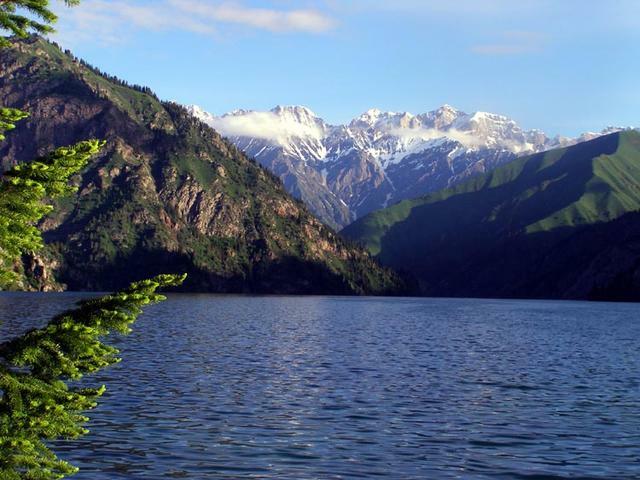 Travel Kyrgyzstan to see the miraculous landscapes hidden in glaciers and forests surrounded by beauty of nature. Colorful scenery to go trekking in the mountains and watch wildlife in its natural habitat can be observed by nature lovers. Bishkek is the capital city and is known as the greenest place in the world. Osh is an ancient city full of historical background architecture and interesting markets. People from many ethnic groups have settled in this land and nomadic come to this place on foot along with the yaks, horses and the sheep. Horse riding is a favorite pastime of Kyrgyz culture, games involving the equestrian are held frequently. 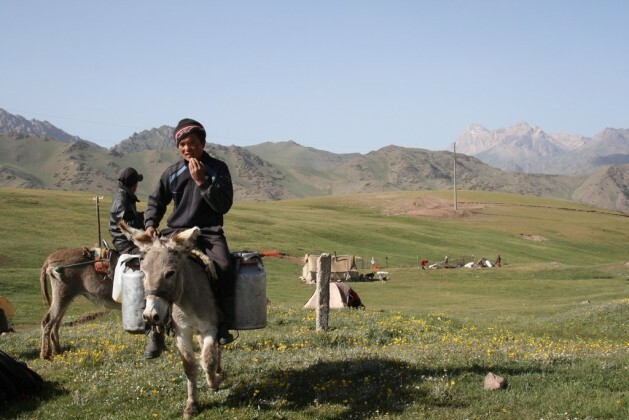 Kyrgyz are the most hospitable people. You can see their welcoming nature as they offer drink as you pass them. 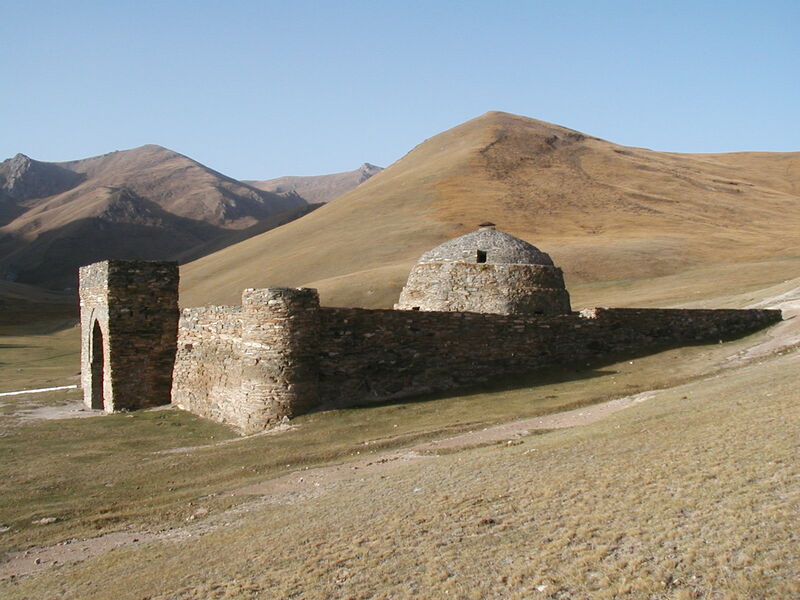 Tash Rabat caravanserai is a relaxing spot on the Silk Road that is a beginning point for many hikes. Sary Chelek Biosphere Reserve offers you a wonderful environment mixed with forests, lakes and meadows. It is house to exotic flora and fauna. Arslanbob walnut forest offers countryside access and it becomes a skiing hub during the winters. 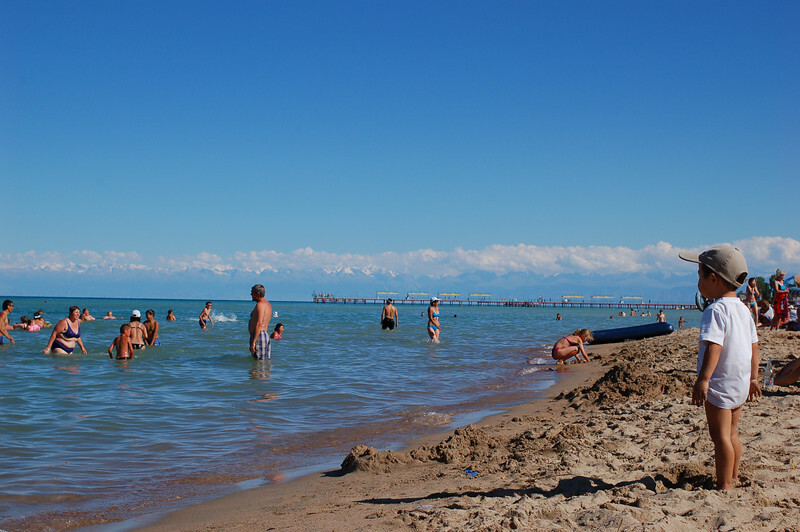 Swimming in Issyk-Kul Lake or lazing on the Cholpon-Ata beach will give you the needed solitude. 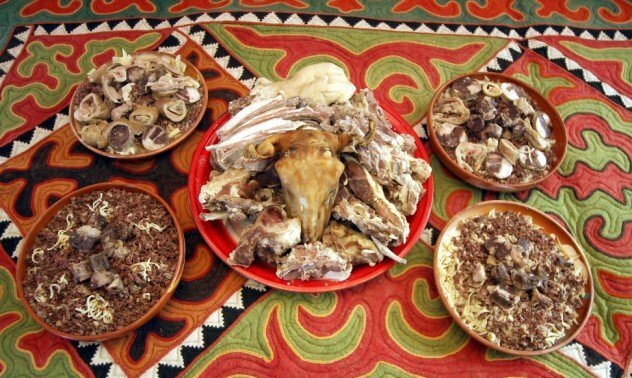 Rich food exhibiting the history and culture of this land especially the nomadic people is appetizing. Meat, farm fresh vegetables cooked in noodles and locally made bread will fill your stomach. Places to stay are cozy inns and hotels with affordable rates to make your trip a memorable experience. 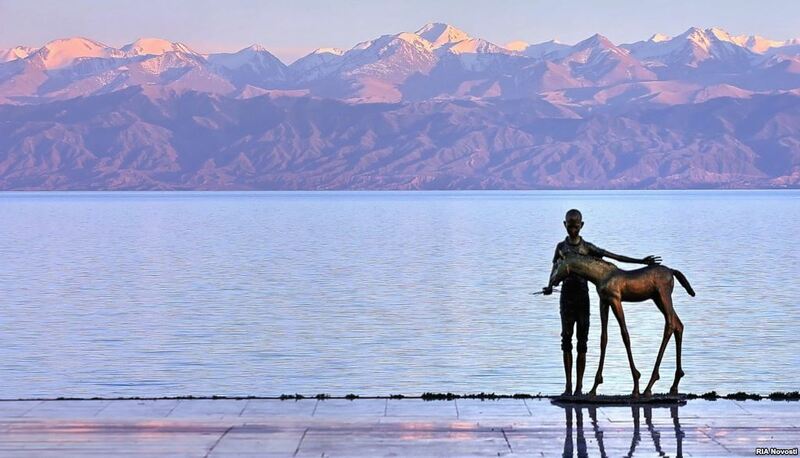 Travel Kyrgyzstan to enjoy the best holidays with peaceful family time and have a restful trip.